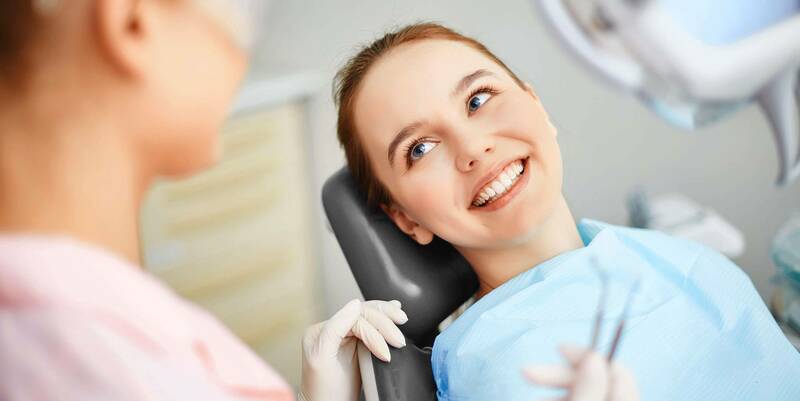 Are you looking for a dentist in Gatineau? Le Groupe Dentis is a qualified and professional team ready to welcome you for all of your dental needs. 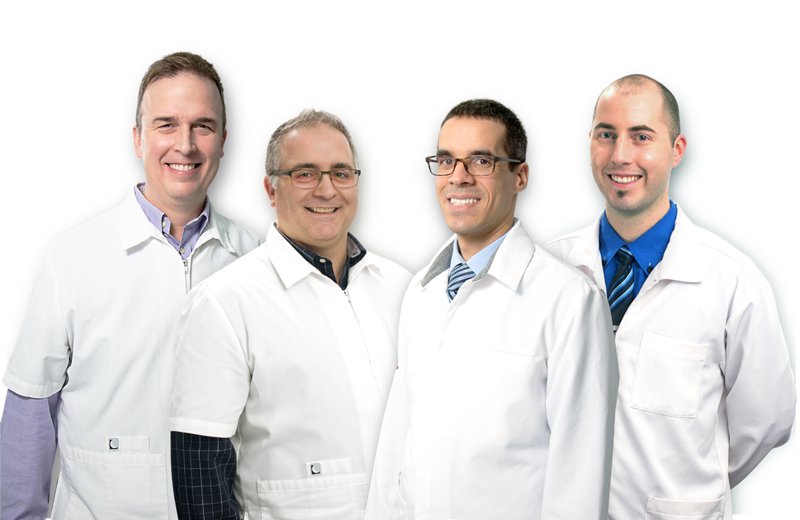 Our team of 17 qualified dental health professionals are composed of hygienists, dental assistants, administrative professionals, our denturist Michel Bossé, and of course our excellent dentists Dr.Pierre-Luc Déry, Dre Houria Benhaddadi and Dr. Guillaume Coulombe. 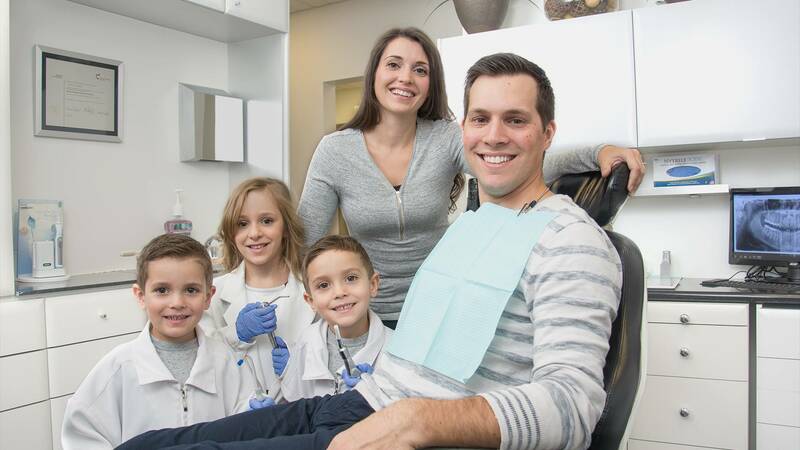 As a team we work together to offer you the best quality services that fit your personal dental needs. Our installations at Le Groupe Dentis offer you the latest technologies in an inviting and comfortable environment. 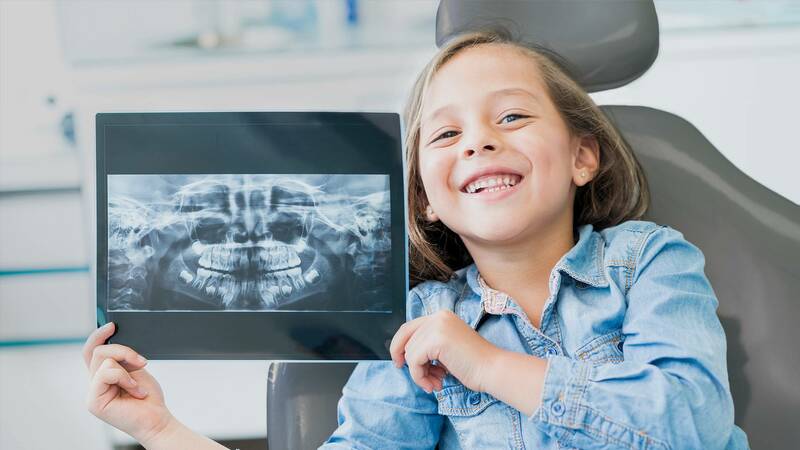 Together, at Le Groupe Dentis, we do everything possible to offer you a personalized service in a comfortable environment with the latest technologies. There is presently no articles, please consult later.